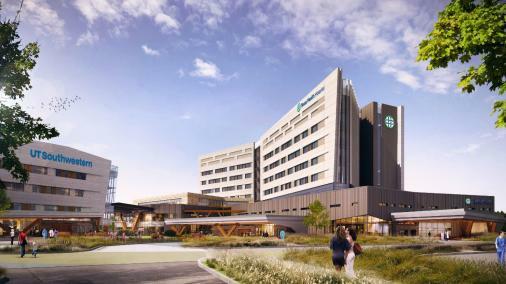 Texas is second in the nation in medical construction, and North Texas is first in the state with plans for $7.6 billion in hospital construction alone. 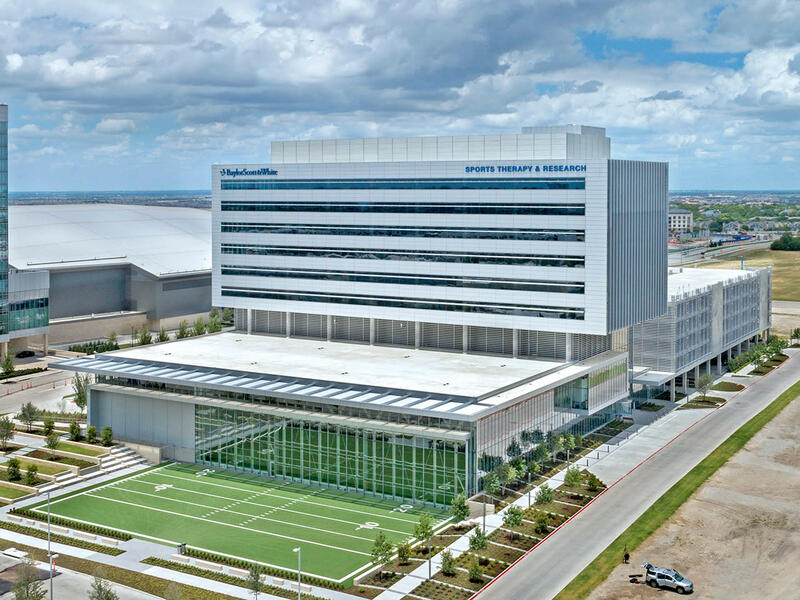 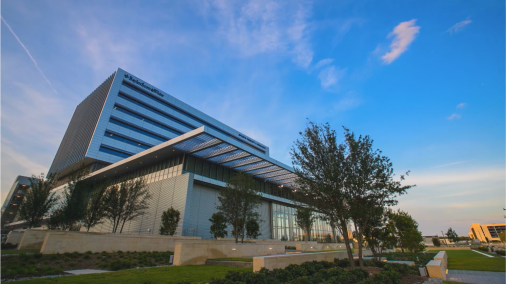 With 4 state-of-the-art medical facilities currently, and 2 projected to be completed this year, Frisco is poised to be a must-see destination for your next medical meeting. 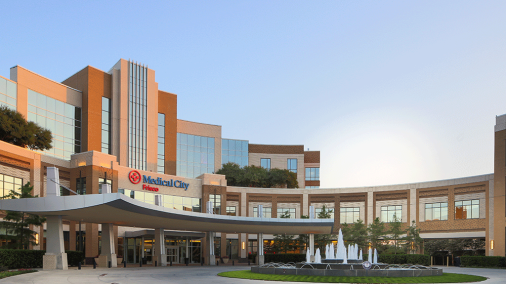 Physicians at Medical City have pioneered minimally invasive surgical techniques. 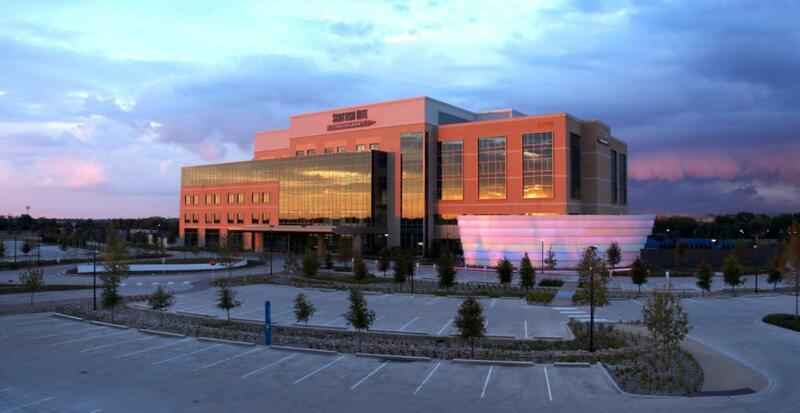 UT Southwestern has performed more than 1,800 lifesaving organ transplants. 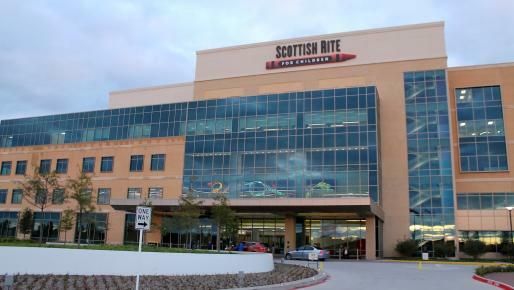 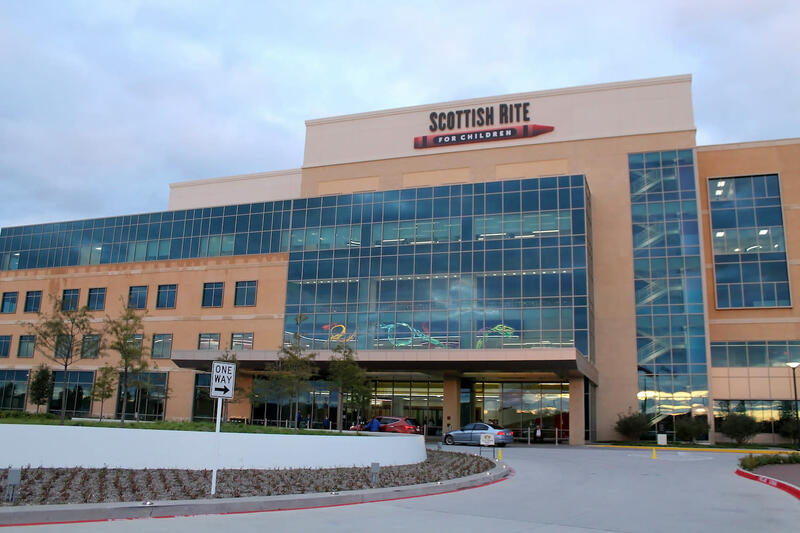 Scottish Rite for Children Orthopedic and Sports Medicine Center is a world leader in the treatment of pediatric orthopedic conditions and sports injuries including scoliosis & spine, limb lengthening, hand disorders, clubfoot & foot disorders, hip disorders, and sports medicine. 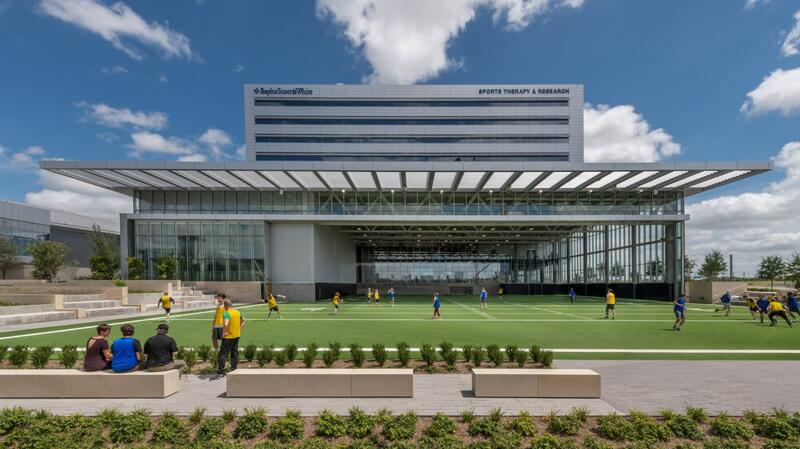 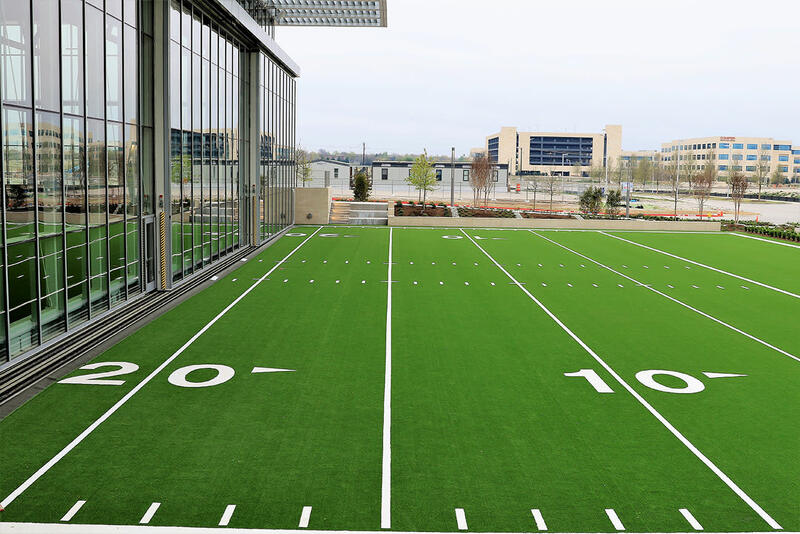 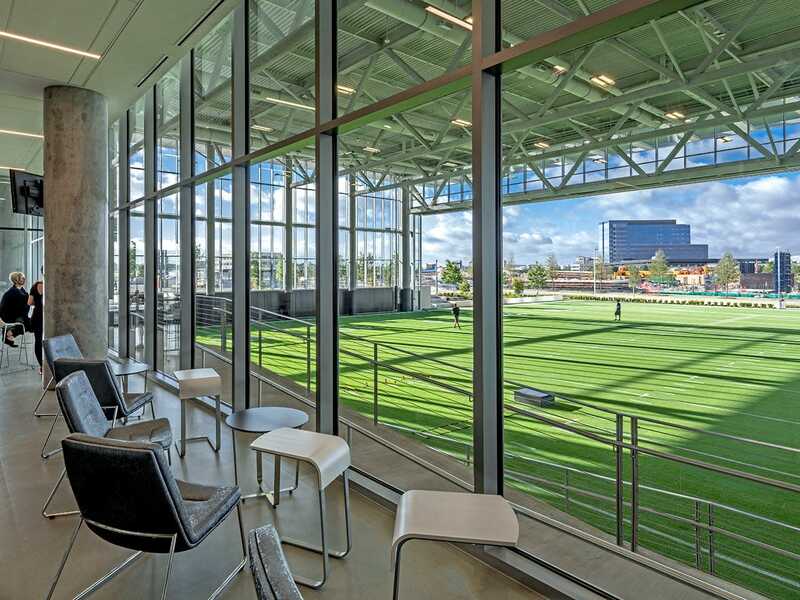 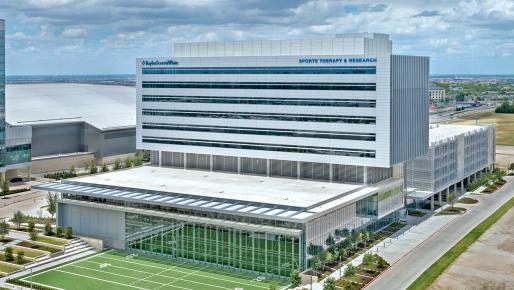 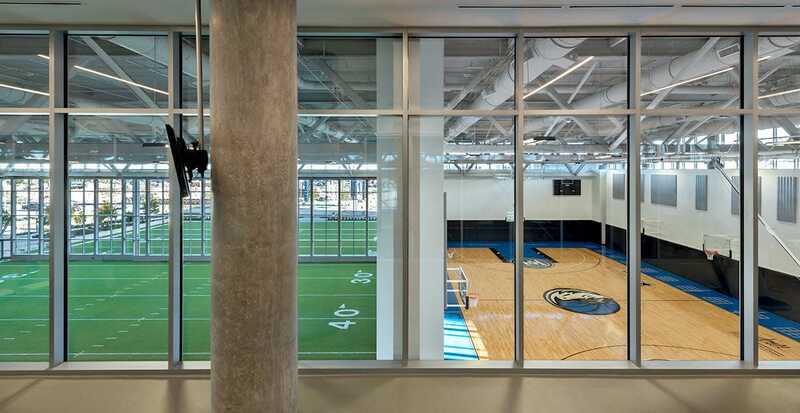 Baylor Scott & White Sports Therapy & Research, located at the Dallas Cowboys World Headquarters known as The Star, is an innovative and unique collaboration in injury prevention, performance, recovery, education, and research. 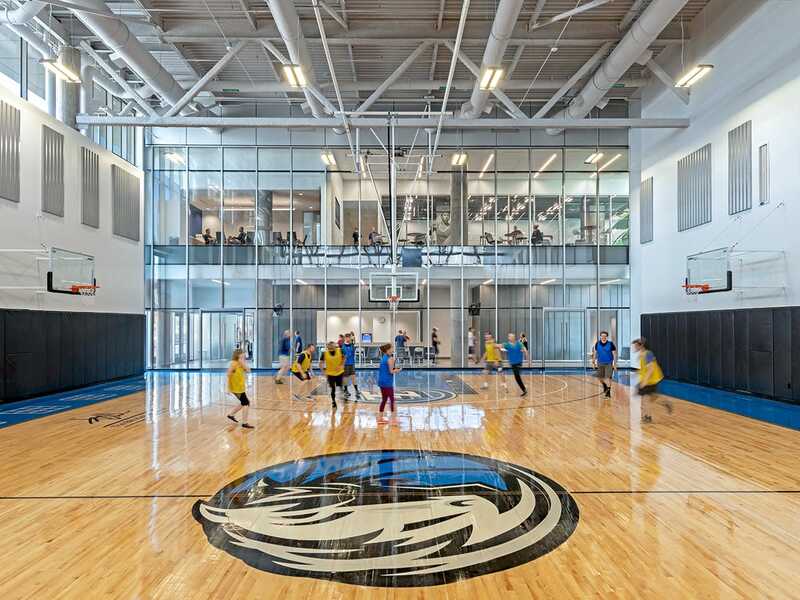 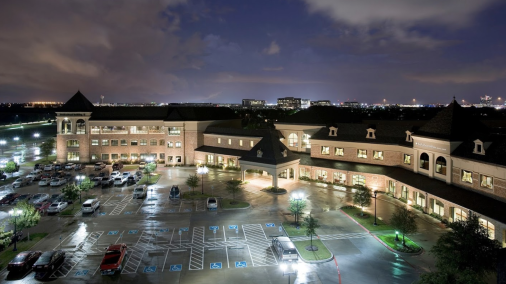 Couple these cutting-edge facilities with Frisco&apos;s 4 full-service properties and you&apos;re never too far away from distinguished care. 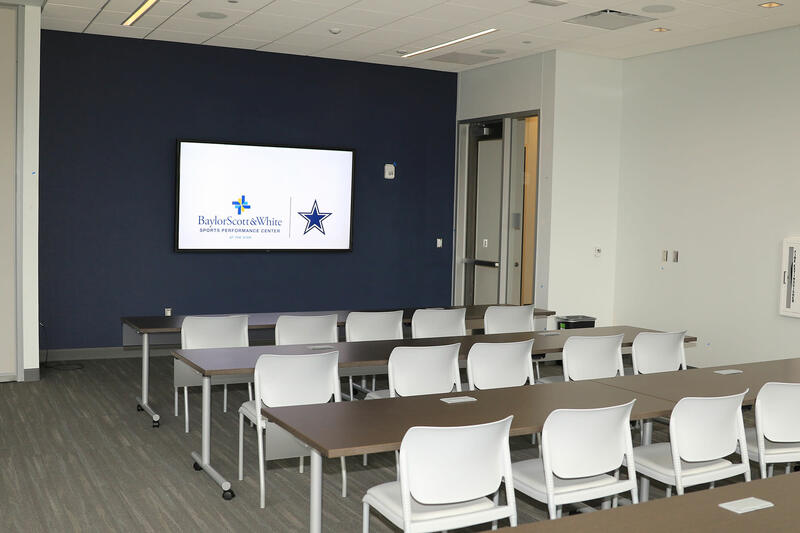 Want to learn more or tour one of our facilities? Contact Christina Miller.